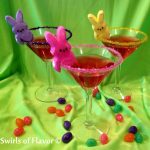 Bunny Peep-tinis are the perfect cocktail for your Easter happy hour! Our easy drink recipe, a twist on the traditional martini, is flavored with vanilla and strawberry offering the perfect flavor combination for spring holiday celebrations! You know spring has arrived and Easter is quickly approaching once Peeps, those colorful sugary marshmallow confections, begin to appear. 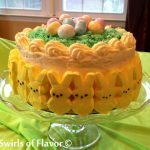 Kids go crazy for Peeps and now adults will, too! 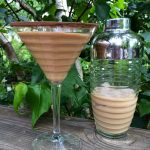 Bunny Peep-tinis will certainly please the grown-ups at your holiday gathering this year. 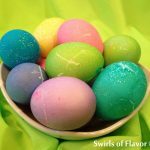 Flavored with vanilla and strawberry, they offer the perfect flavor combination for spring and Easter holiday celebrations! Serve your Bunny Peep-tinis with a fabulous holiday menu of delicious recipes from start to finish! 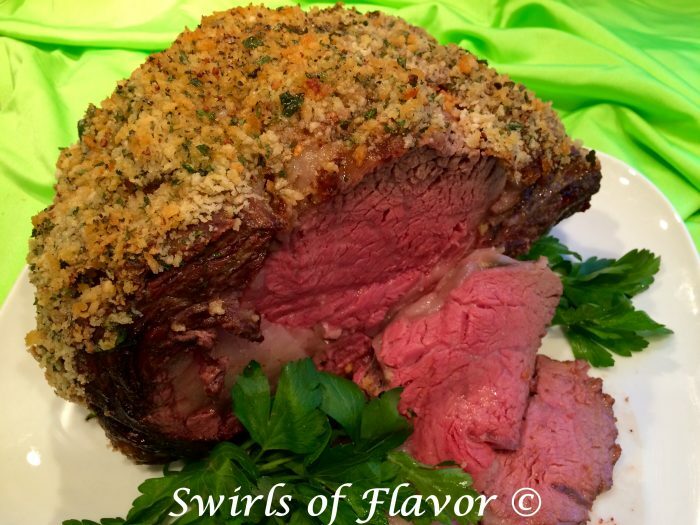 Panko Crusted Beef Rib Roast is a delicious and easy recipe for your holiday celebration. A standing beef rib roast, seasoned with a panko breadcrumb crust of fresh parsley and spices and horseradish mustard, cooks to perfection in the oven making it the best prime rib roast recipe. Buttery Lemon Mint Sugar Snap Peas are a bowl of spring time deliciousness. 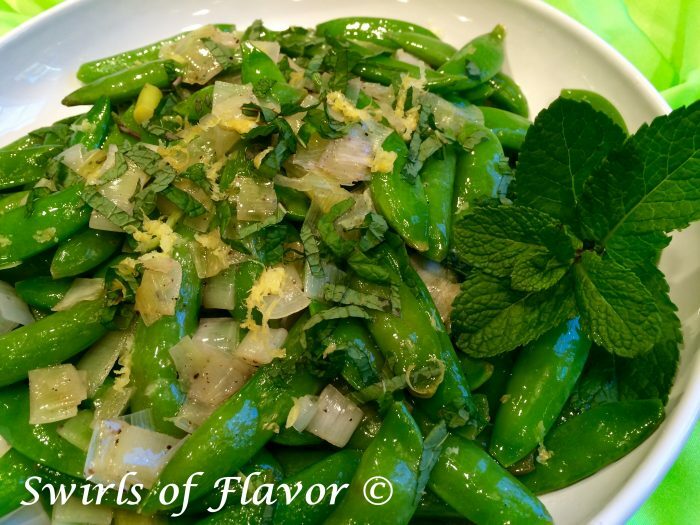 Sugar snap peas and leeks are sauteed in butter with a little white wine then topped off with fresh mint and lemon for a burst of fresh flavors! 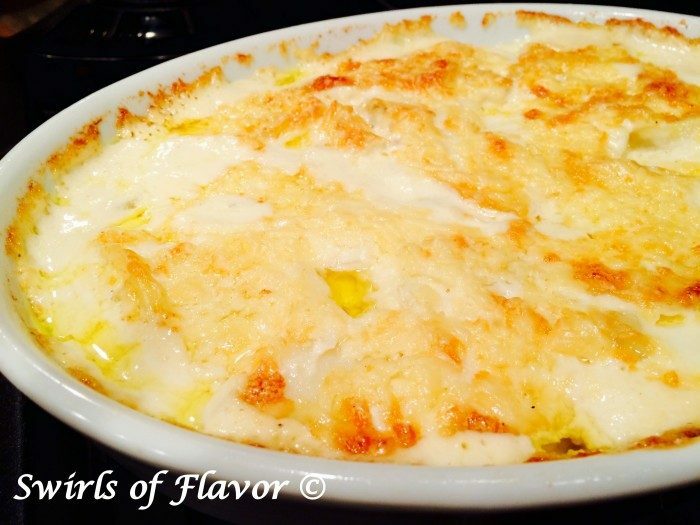 Slices of potatoes are gently boiled in a shallot cream mixture and then layered with cheese and baked to a cheesy, creamy perfection in our Golden Potatoes Au Gratin, recipe. 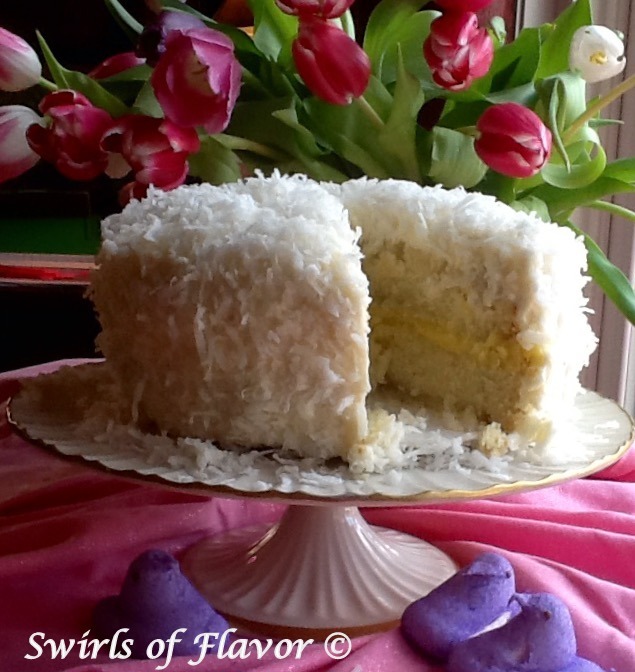 The finishing touch on your holiday feast is our seasonal Coconut Lemon Layer Cake, a homemade coconut cake surrounded with coconut buttercream and flaked coconut. 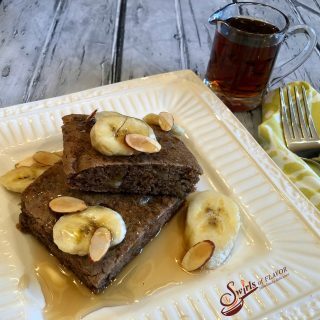 A tangy lemon filling makes every bite a taste of heaven! 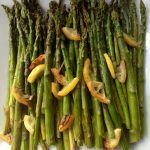 Everyone will want to gather around your table to make delicious memories! Bunny Peep-tinis are flavored with vanilla and strawberry offering the perfect flavor combination for spring and Easter holiday celebrations! Spread a thin layer of corn syrup on a paper plate. Sprinkle each color of cake sparkles or sugars on additional paper plates. Dip rim of glass in corn syrup and then in one of the colors of sparkles or sugars. Make a small cut in bottom of each bunny and place on rim of glass. Combine vanilla vodka and juice. Pour into prepared glasses. For a single serving combine 1/4 cup vanilla vodka and 2 tablespoons juice.